Teaching names to preschoolers doesn’t have to be boring. 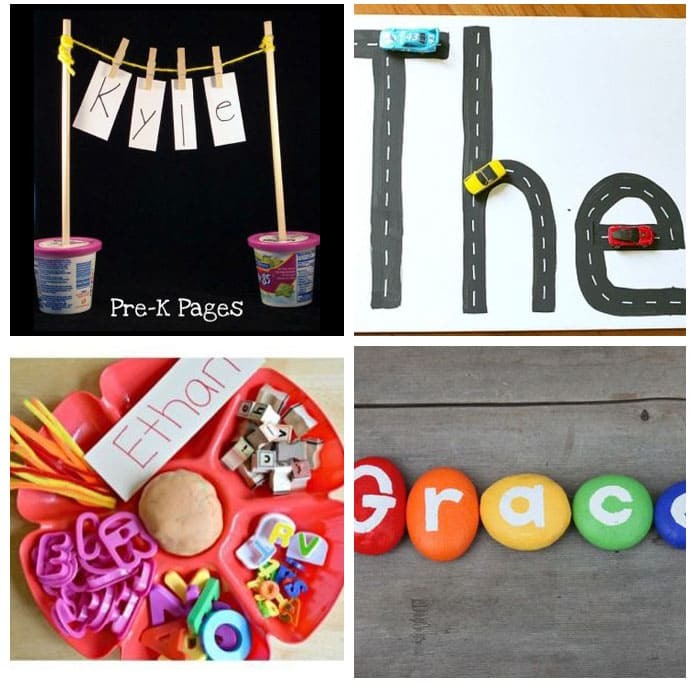 These name activities are all fun and engaging ways to help preschoolers learn their name! 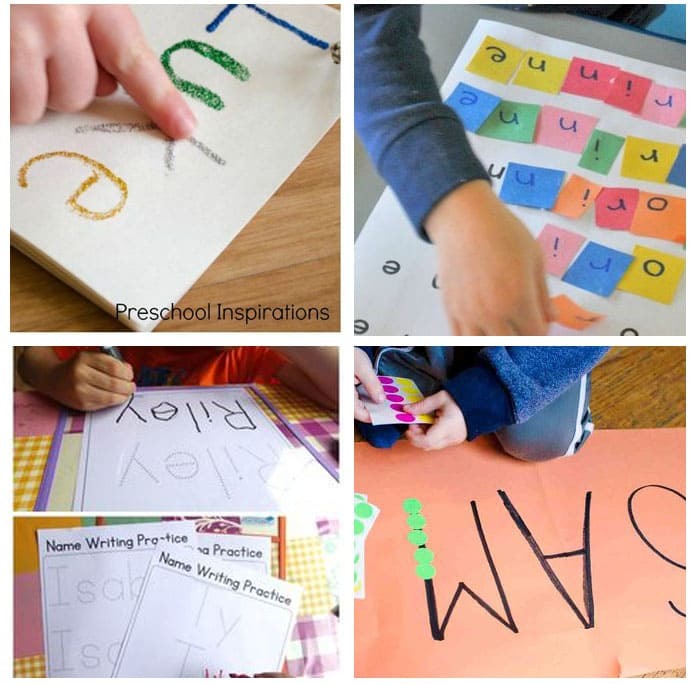 Do you have a preschooler that is trying to learn his or her name? Writing it out or tracing on a worksheet can be a great tool but it might get boring quickly. I have compiled my favorite activities to help kids learn to recognize their name, spell their name, and form the letters. They are hands on and incorporate other areas of development including fine motor skills, art, STEAM and more. 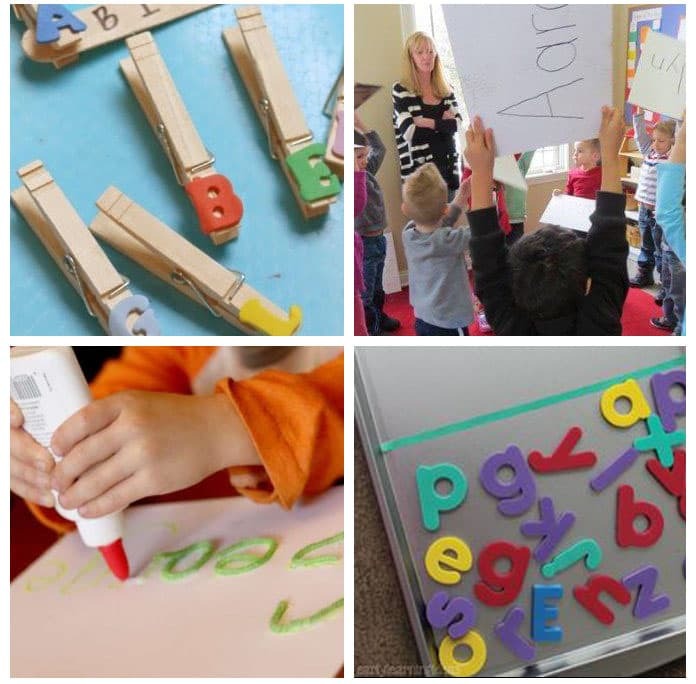 Teaching names is an important part of many preschool lesson plans and now you don’t have to go searching for ideas that are hands-on and engaging. I have found them all for you! 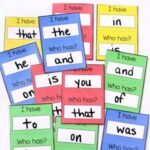 These editable spelling and name tracing printable mats make it so easy to print a class set that you can use all year long. Not only will kids practice tracing their name, they will also use manipulatives to practice spelling it. Grab your LEGO DUPLO bricks and set up this super easy and totally fun LEGO name activity! It’s a great, hands-on way to learn names. This name search printable is one of my son’s favorites! All you need is the free printable and dot markers or crayons. This is a great literacy center activity. Kids will love going on a spell your name sensory bin hunt. 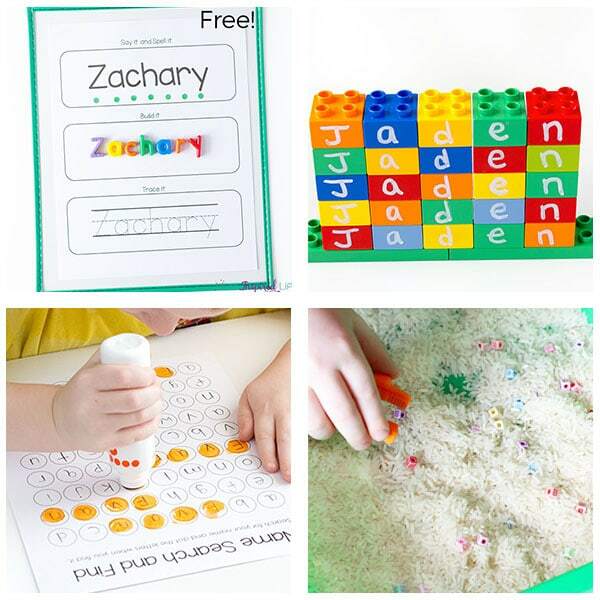 This name activity is a fantastic way to develop fine motor skills while learning their names. If you have Hot Wheels rolling around your house like I do, you’ll be more than happy to put them to good use helping to teach your kids to spell their name. Before kids can spell their names, they have to learn the formation of individual letters. 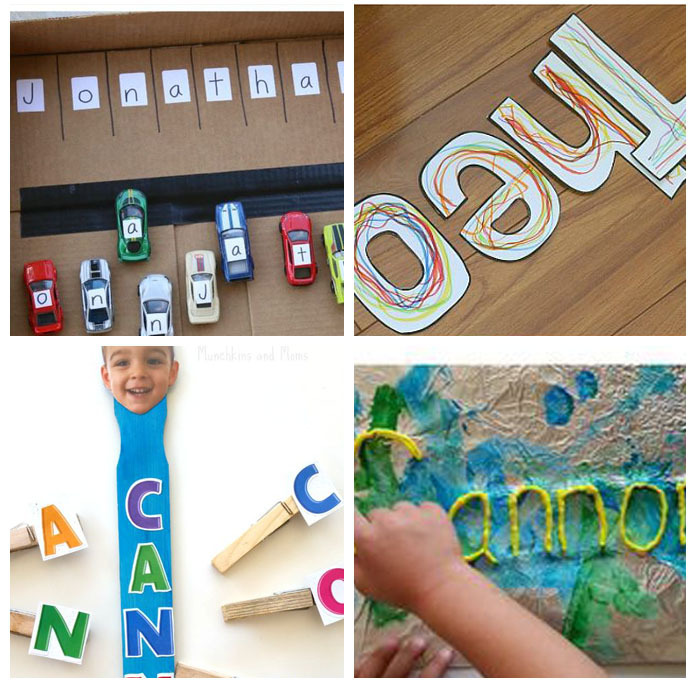 This fun activity will help them write each letter over and over so they can eventually learn to write their names! Setting up hands on activities doesn’t have to be expensive. 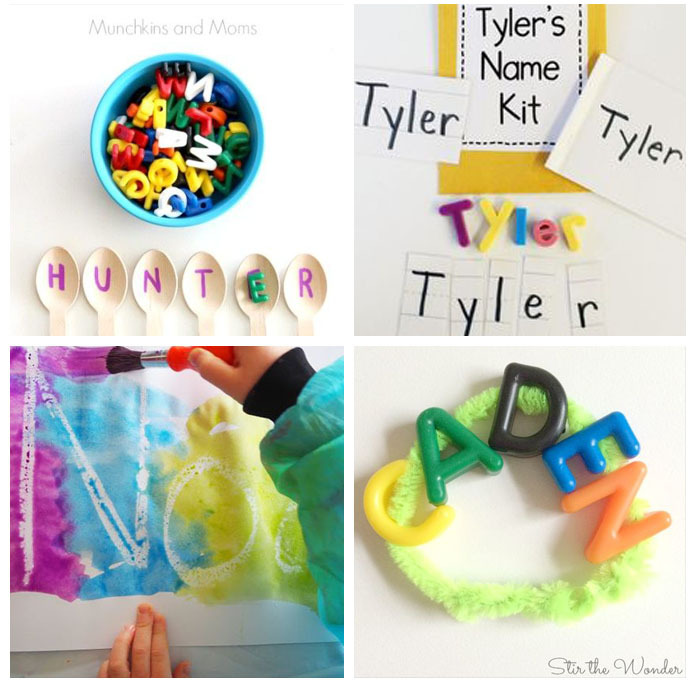 This name recognition activity is made with simple supplies! A child can learn to recognize their name with other things than simple writing letters. This sensory activity is a perfect example of that! This activity uses the sense of touch to help reiterate a child’s recognition of his or her name. This low-prep activity will have your kids feeling like they are doing a personalized puzzle of their name! Love worksheets but can’t find one with your child’s name on it? This lets you personalize the sheet just for your child! Stickers are always a win at our house. Use your child’s love for stickers in a positive way to help them learn the formation of the letters in their name. A bowl full of soup is always a fun thing to eat. This name recognition soup is a super fun activity to help a child reiterate letter order of their name. 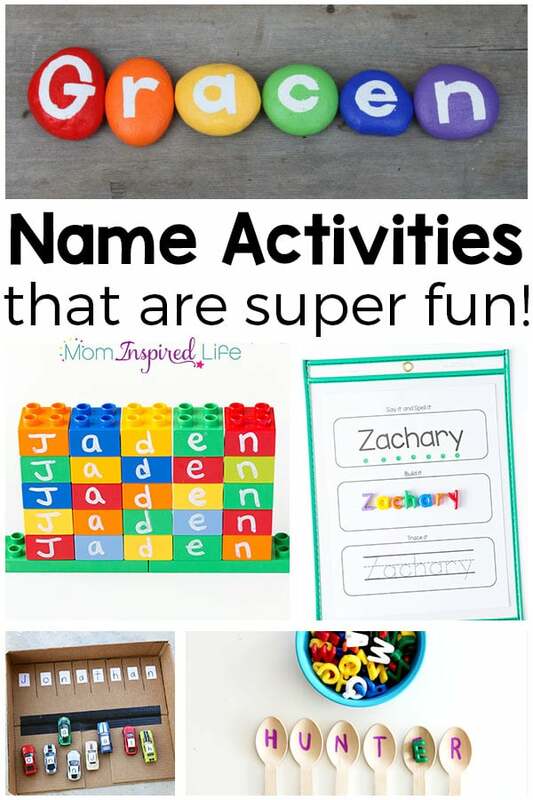 Create a name kit full of activities for your child’s name. Simple supplies and lots of fun will be had with this one. 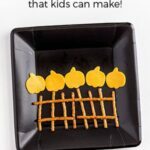 Surprise your child with this fun wax resist activity. Their name will appear out of thin air. This is a fun activity for kids to make but also a great bracelet for kids to wear when traveling! Combine gross motor skills and name recognition for this fun bubble popping activity! Your child will be giddy to find out he/she has a personalized puzzle and you can make it at home on your own. 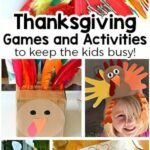 If you have a mini crafter, this activity is for them. A few craft supplies plus a kitchen ingredient equals an afternoon of fun. 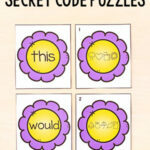 These stamps are easy to make, fun to use, and all around inexpensive. This clothesline activity is perfect for fine motor skill practice and name practice. It can also be used for many other words when the child has mastered their name. Another great name practice activity for the little car enthusiast! Setting up an invitation to create is my favorite way to spend snow days and this one is focused on names. These letter stones are so cute. I imagine mixing them up and having my daughter put them in the right order! A crunchy sensory bin full of letters! Kids can explore the bin and find the letters to spell their names. We are LEGO lovers! This is a fabulous way to explore letters and names while developing fine motor and STEM skills! 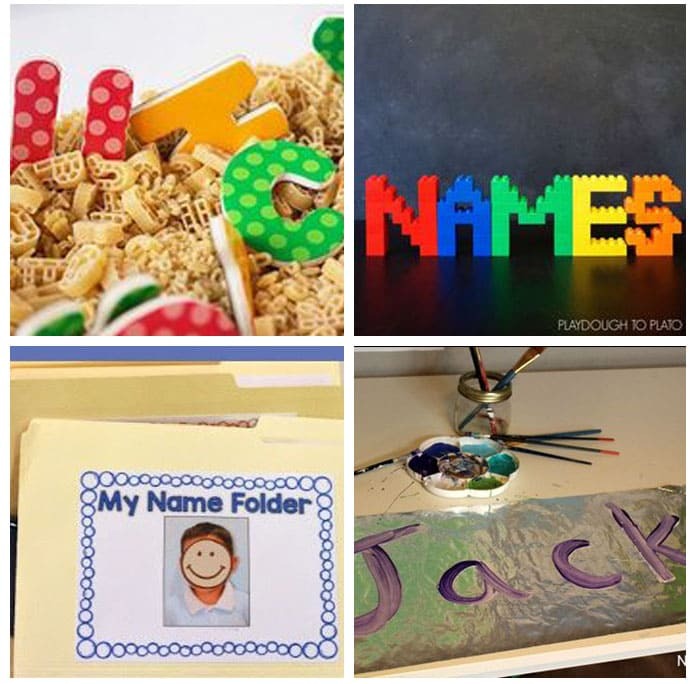 Name Folders can help kids learn their names and is also a great activity to take in the car or where you will have to sit and wait. Have you painted on tinfoil before? If not you should! And have your kids paint their names while they’re at it! 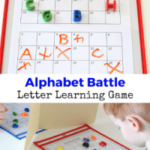 Letter matching names with clothespins in this activity is hands on and low prep! 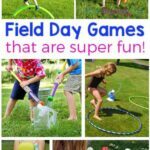 Get up and moving with this interactive name game! 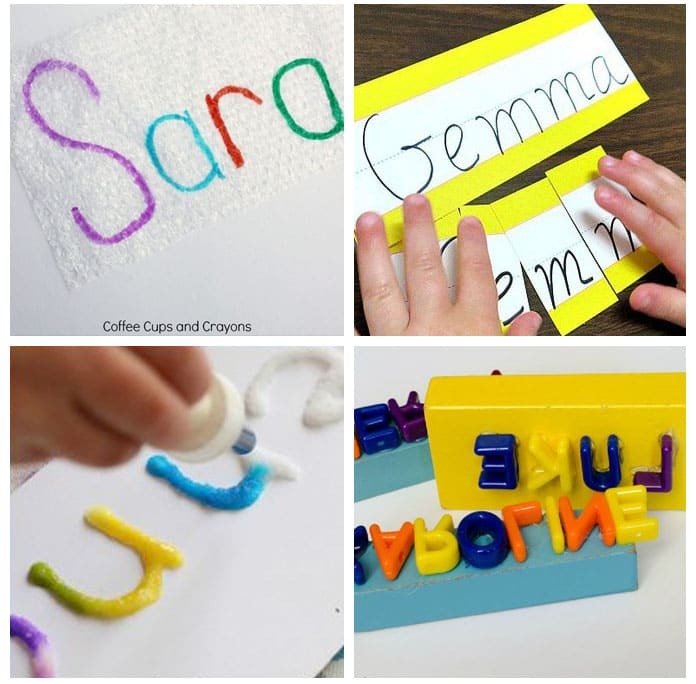 Tracing a name is taken to a whole new level with this fun glue and yarn activity. Magnets are always fun and this recycled board is fabulous! Teaching names doesn’t have to boring. 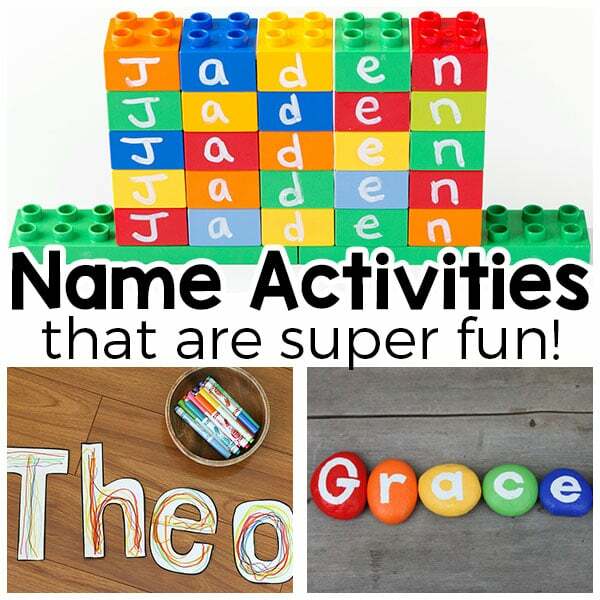 With these awesome name activities, your kids will love the process of learning their name!